Vortex Latinoamérica, a solids and bulk handling components company, has relocated from Pachuca, México to Querétaro, where it is now situated in a comfortable, newly renovated industrial facility. The new location spans more than 600 square meters and includes a reception lobby, an office annex, multiple conference rooms, a product showroom, and warehousing space, among other amenities. Vortex Latinoamérica is now located in the heart of Querétaro’s bustling industrial district. The primary purpose for this relocation was to make accommodations for a growing staff, acquire warehousing space, and gain greater access to México’s industrial sector. This year, Vortex Latinoamérica is celebrating its tenth year of serving Central and South America’s dry bulk material handling industries. Vortex Latinoamérica’s parent company, Salina Vortex Corp., was founded more than 40 years ago in Salina, KS. The Latinoamérica office is responsible for the corporation’s many business activities occurring throughout Central and South America, including the management of Vortex’s nine representative agents who service these marketplaces. 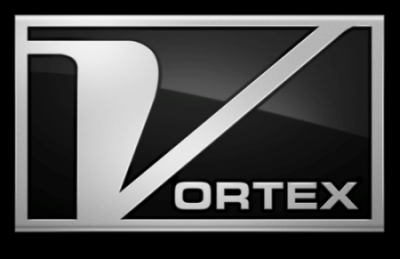 In addition to the U.S. and Latinoamérica offices, Vortex operates global offices in Darlington, United Kingdom, and Shanghai, China. Across the globe, Vortex contracts with more than 50 representative agents to provide services in over 80 countries. Vortex’s clientele includes Dow Chemical, Nestle, DuPont, BASF, Kraft Foods, P&G, Rio Tinto, Cargill, InBev, and several other blue chip companies.